Wild About Panda - 12"
Wild about the one you love? Let them know just how much with a personalized plush panda this Valentine's Day! This romantic design is featured on the Aurora Ping Panda. 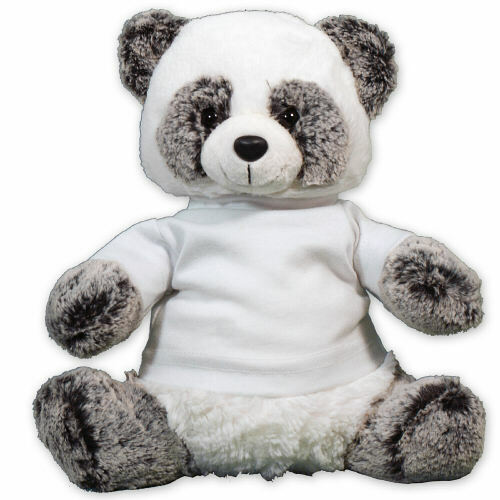 Ping is a very cute, soft, cuddly and squishy panda with super soft grey and white fur. 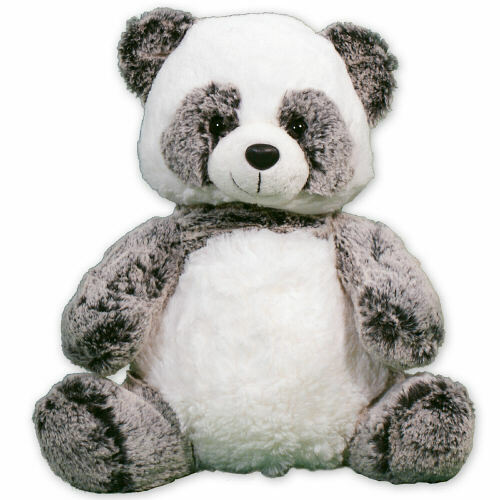 With a loveable expression, this romantic panda makes a great gift for anyone on your shopping list. The T-shirt worn by Ping features our “Wild About Design”. Personalization of any name is included at no additional cost. Ping measures 12” and includes gift wrapping and card are included to create a thoughtful presentation. Additional Details We have an entire collection of bears that make for great Valentine's day gifts for couples!